Welcome to Peak Property, our focus on customer service means a quality job every time. We specialize in residential exterior services like window cleaning, eavestrough cleaning and siding cleaning. We provide unparalleled service, competitive prices and overall value. When our clients work with Peak Property they know they’re hiring a team that is going to respect their property and their time. Peak Property will show up on time, take all the necessary steps to work safely and protect your residence. In addition to that, we carry $2,000,000 in liability coverage and all our employees are insured through WSIB. 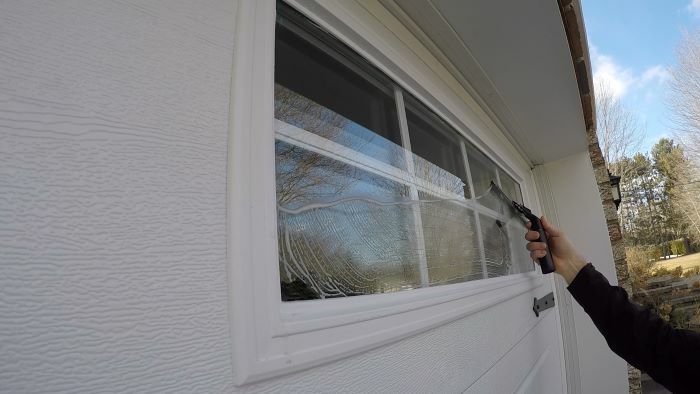 We take all the necessary steps to work safely and protect your residence. We will be communicative throughout the entire process and will show up on time! Our favourite part of the job is getting to know the customers and meeting all different types of people throughout Ottawa!